Writing software is an exciting endeavor but it can lead to some head scratching moments from time to time. Do you need help bringing down the complexity of your Maven/Gradle build? Are you interested in migrating a Swing application to JavaFX? 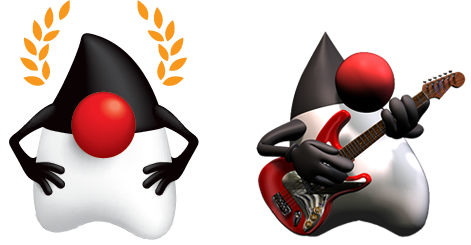 Having trouble with the different options in the Java space to write and execute tests? Are you thinking in adopting a stance on Open Source but don’t know where to start? Having doubts with the current architectural design? Is it the one that will make your project/product work for the next 10 years? If any of these sound familiar to you please do get in touch for a free consultation.